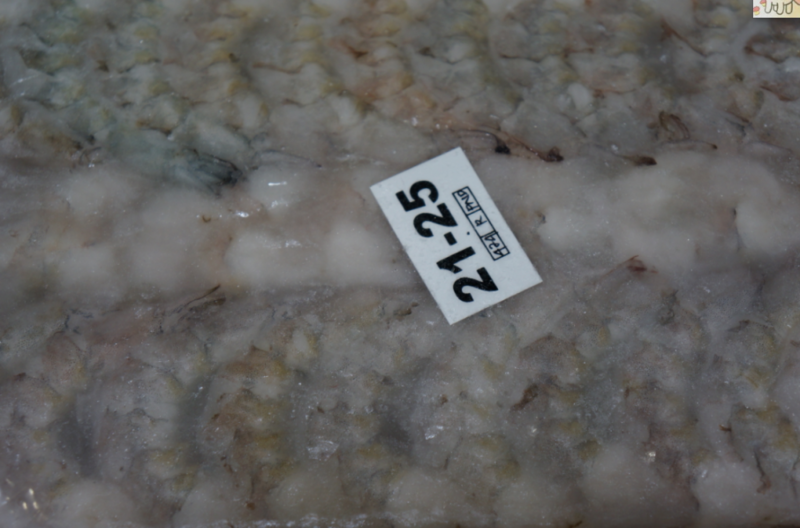 Offered in various USDA Grades and weights (heavy or light). 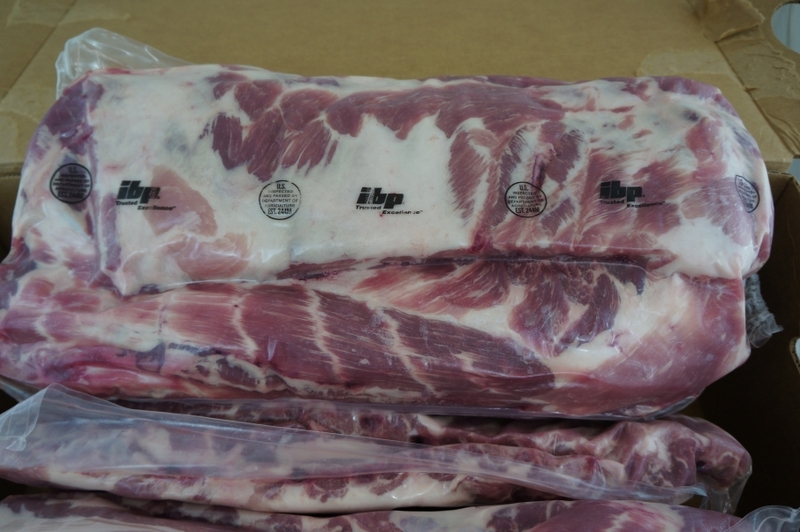 Can be processed into mouth-watering juicy steaks in any custom, portion-controlled sizes. Grand Food's short ribs have been featured in some of the most highly-rated restaurants in San Francisco. Custom-cut to exact specification. 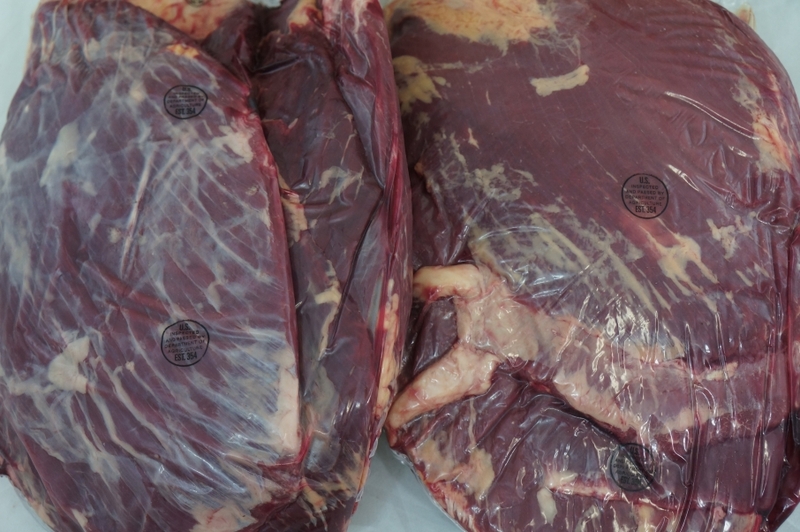 Sourced from the most sought-after west coast beef plant in USA. Clean, white whole tongues. 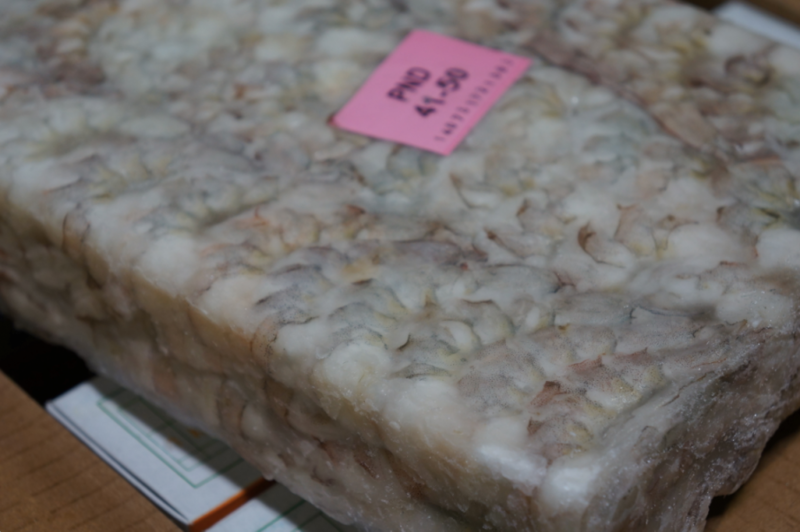 Can be sliced as thin or thick as desired. Great for hot pot shabu-style. Or season for grilling. Available in USDA grades Prime, Choice, or premium Angus. This is your timeless, juicy prime rib roast. 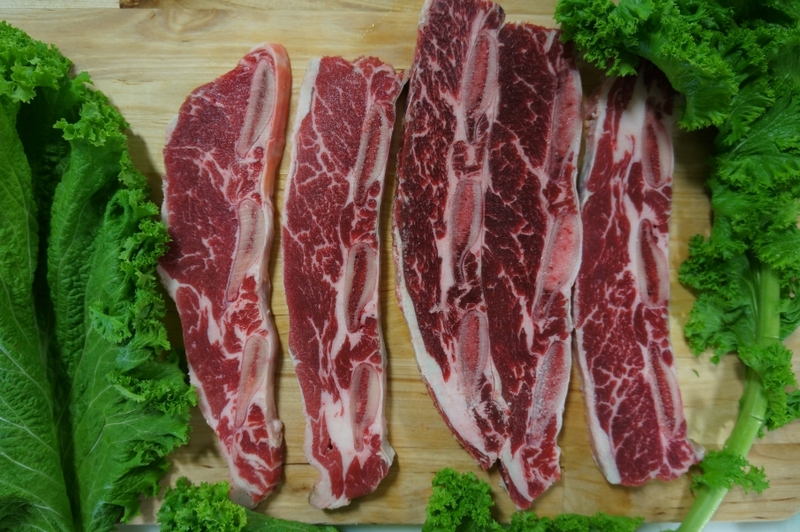 Many customers choose to take a smaller ribeye roll (the center of a ribeye steak), choose the appropriate USDA grade, and slice it as thin as you want for marinaded grilling. Or slice thicker for Ribeye sandwiches. Very versatile cut and can be very cost-effective. 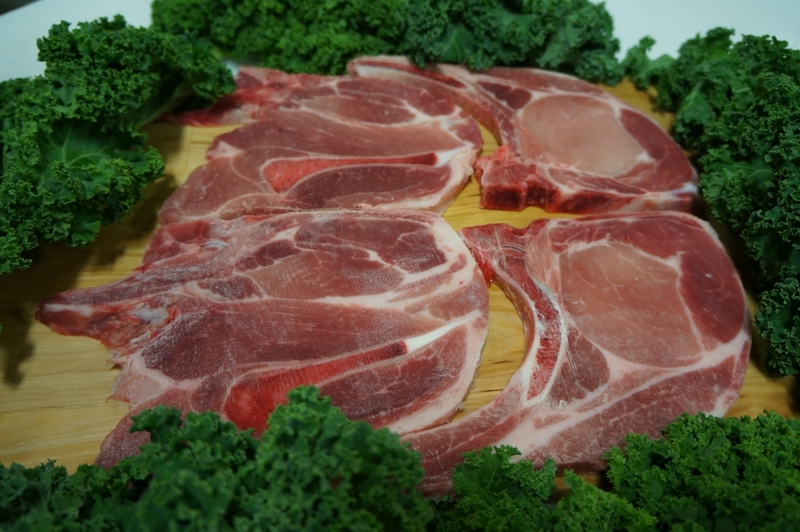 Pork chops with both the tenderloin and the steak eye. Custom cut to your exact thickness. Great for grilling or baking. Custom cut to contain the shoulder blade. 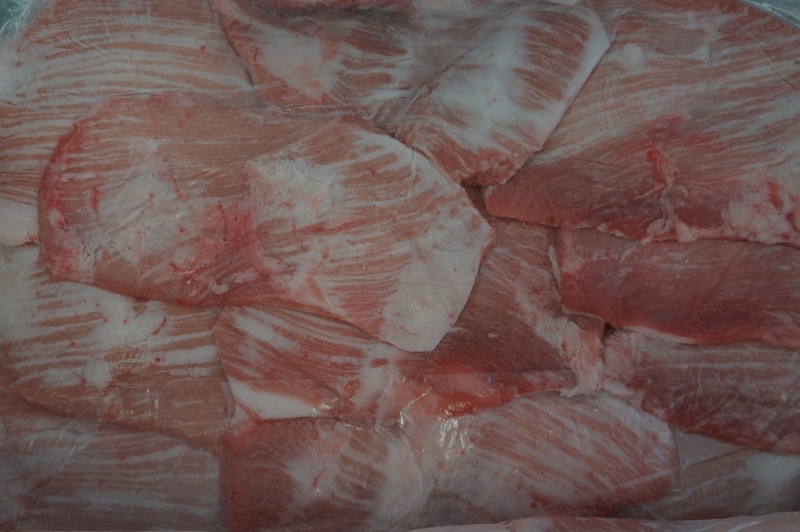 A unique blend of Belly, Rind, and Rib meat imported from the finest farms in Europe. 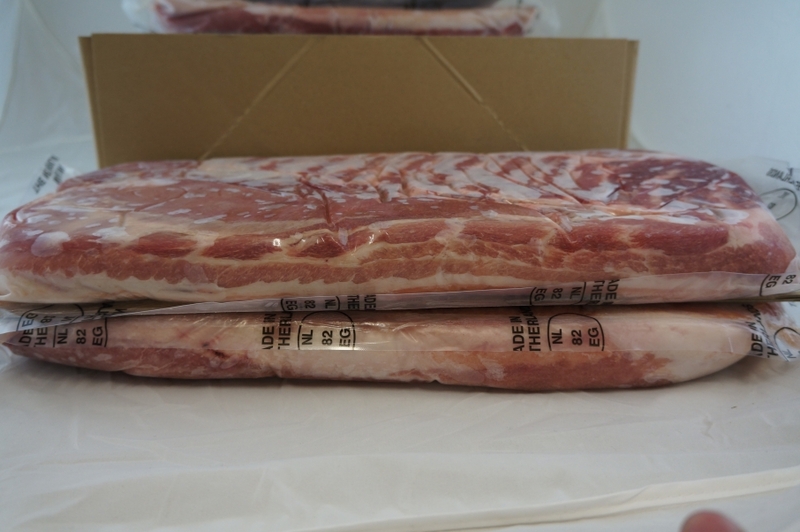 Classic light to heavy weight rack of ribs that take added flavoring such as sauces or spice rubs very well. 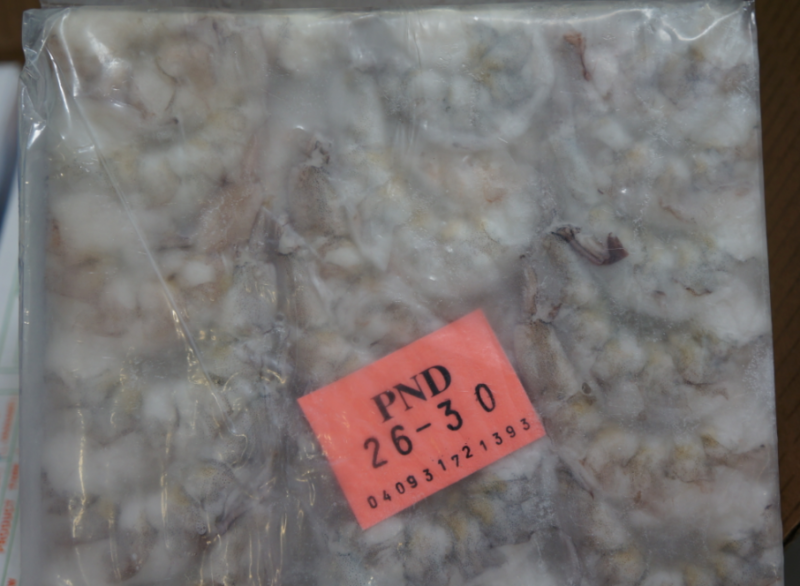 Popular for grilling, pai gu, pu pu, and other ethnic dishes. Domestic USA farms. 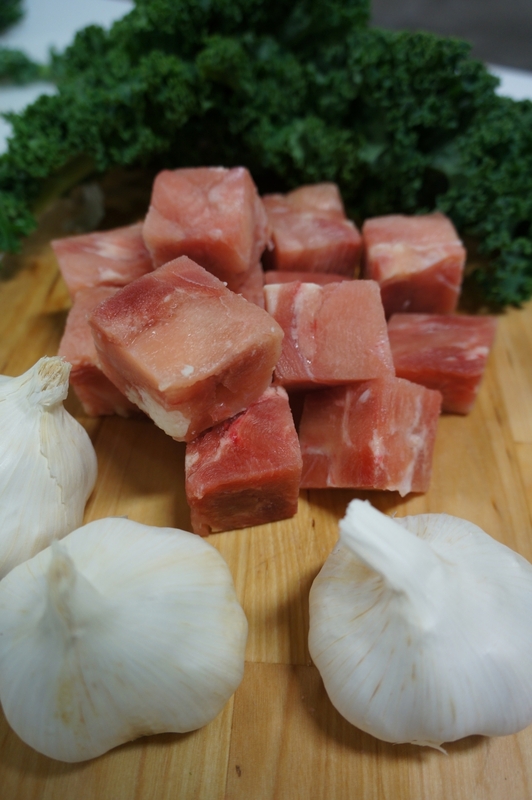 Trending in popularity, our Pork Cheeks are richly marbled and tender for that melt-in your mouth experience. 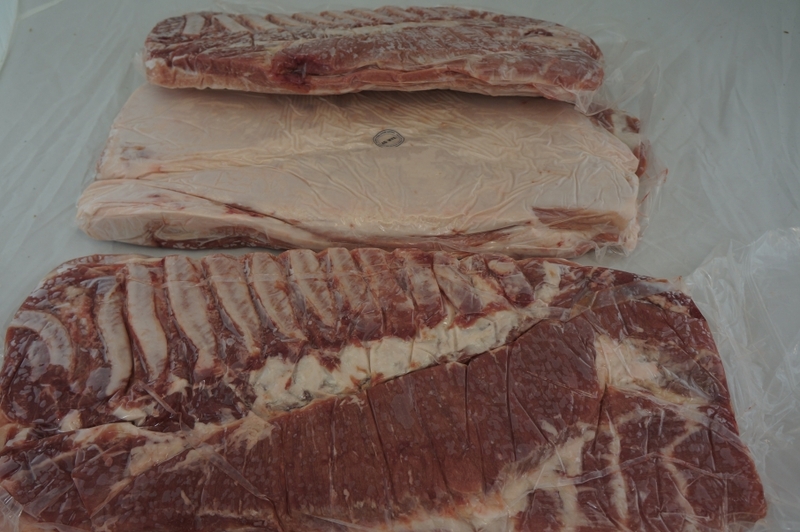 Premium Pork Bellies with rib meat included. Free-ranged, yellow-feathered chicken. 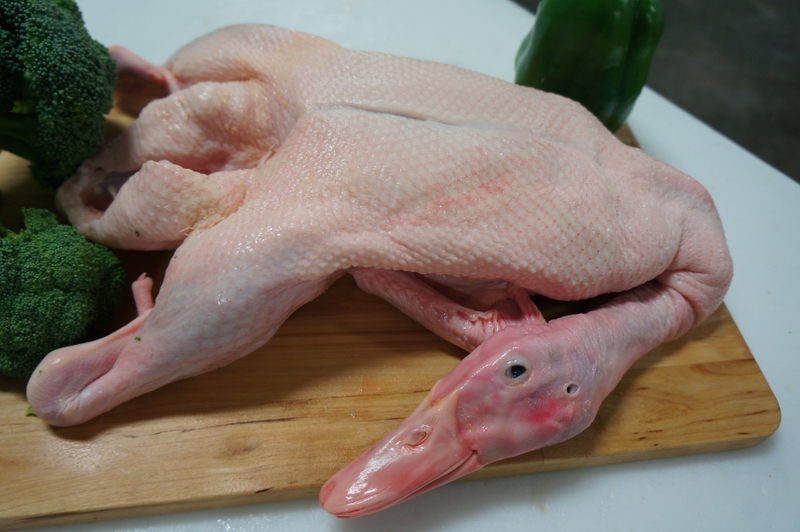 Sometimes known as GuiFei chicken after the legendary Chinese Concubine Yang Guifei. More complex flavor, different mouthfeel and more aromatic than normal store-bought chicken. 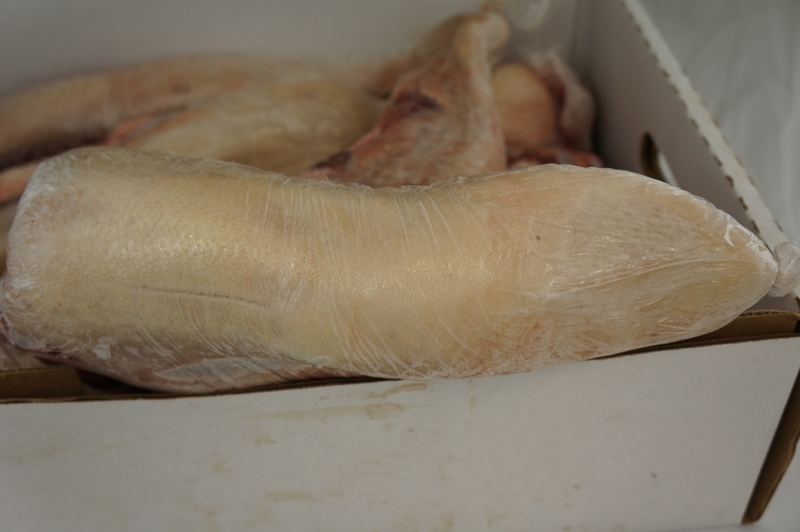 Richer-tasting skin, plumper whole chickens. Locally-raised. Young pigeon prized for its dark meat and taste. 25 birds per case. 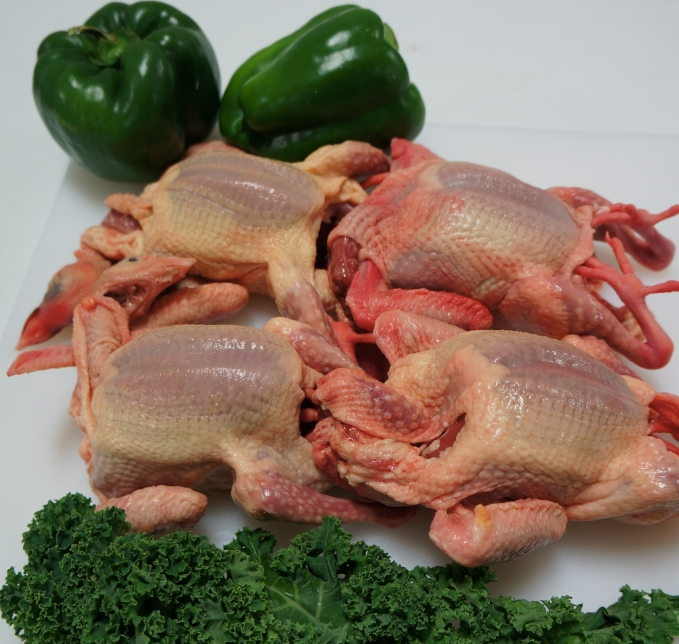 High-quality birds that are locally-raised and free-range. Wild-caught and imported from Chile or Argentina. 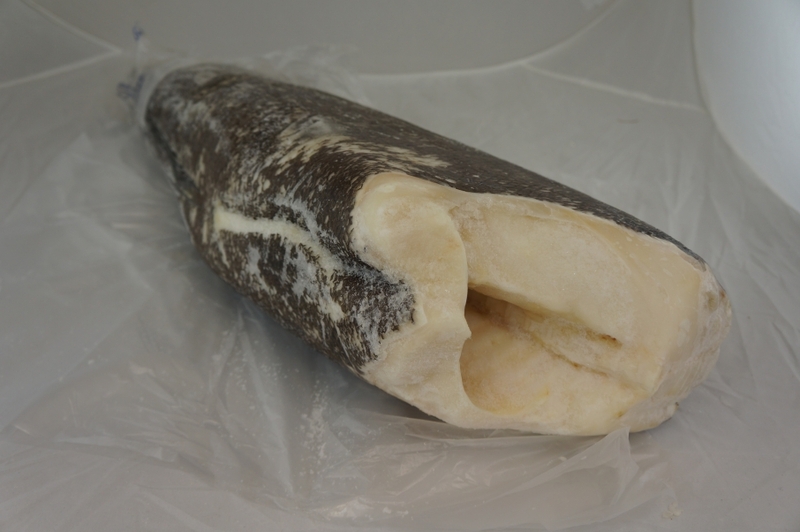 Also known as Patagonian Toothfish. Can be carved into sea bass steaks. Imported from Southeast Asia. Similar to Basa and catfish, also known as Iridescent Shark. 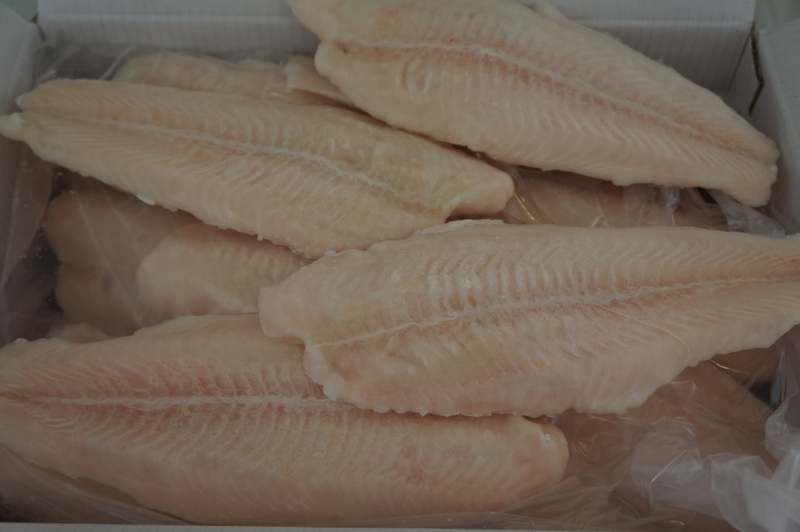 High quality, individually quick-frozen (IQF) fillets. 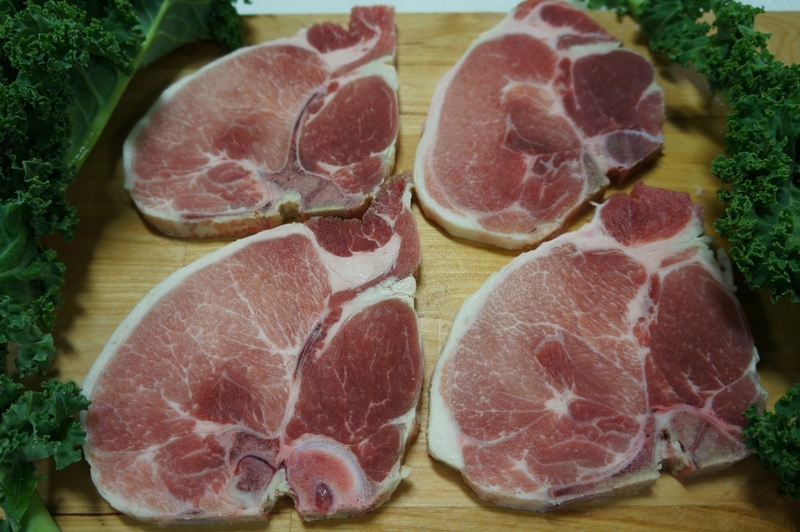 Mild and sweet flavor with moist and delicate texture. 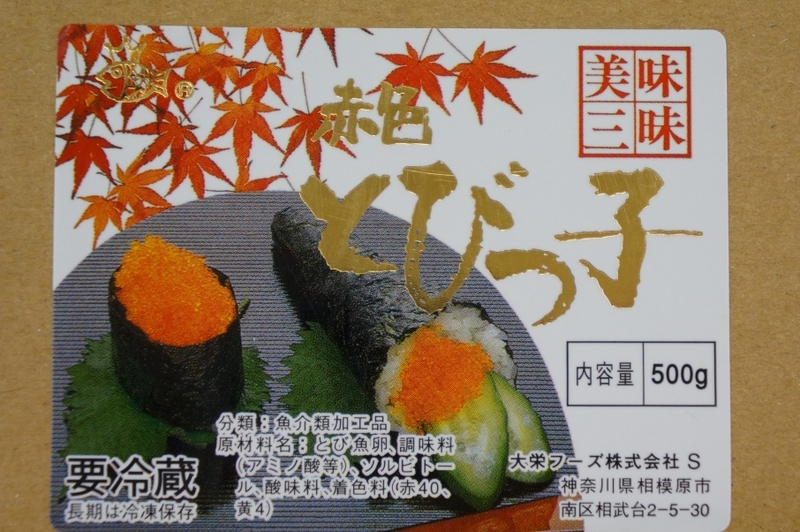 Bright orange Tobiko. Infuse with different ingredients like wasabi, beet, or squid ink to achieve desired color and flavor profiles. 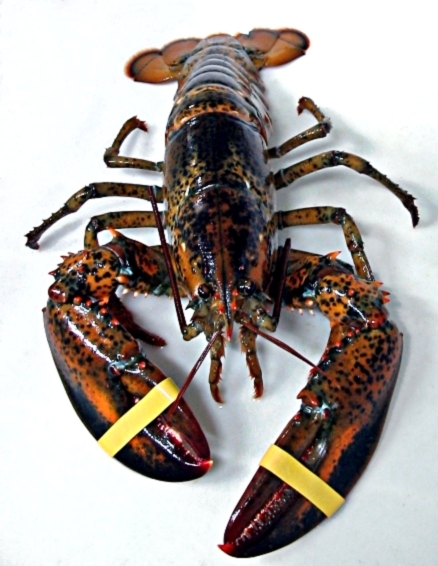 Fresh, live Maine Lobster, individually packed. 1 to 1.5 pounds. One day advance order required. 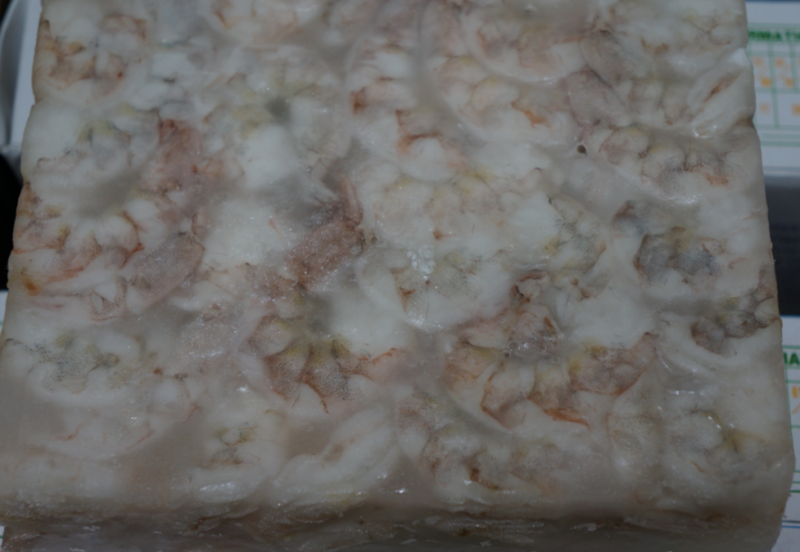 Wild Caught Snow Crab meat. Exotic, yet easy and convenient. 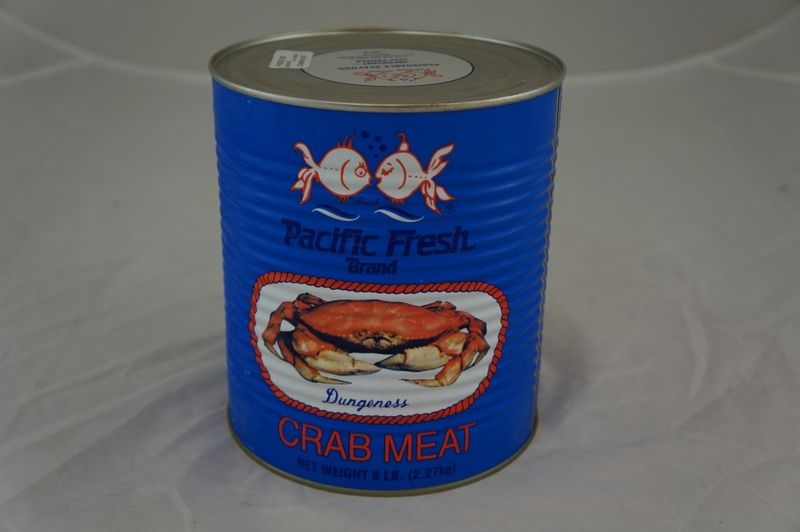 Meat from premium, Pacific-caught Dungeness Crab. 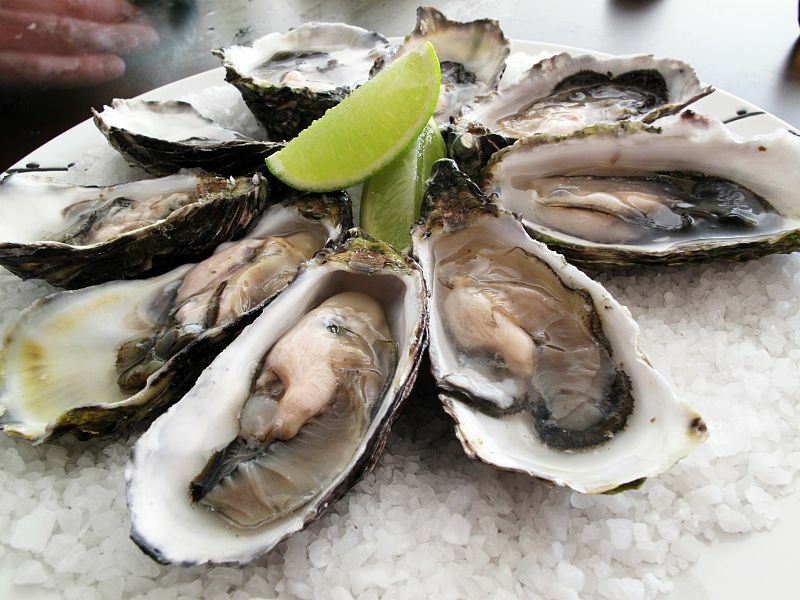 Rich and ocean-sweet flavor with soft, sinewy texture. 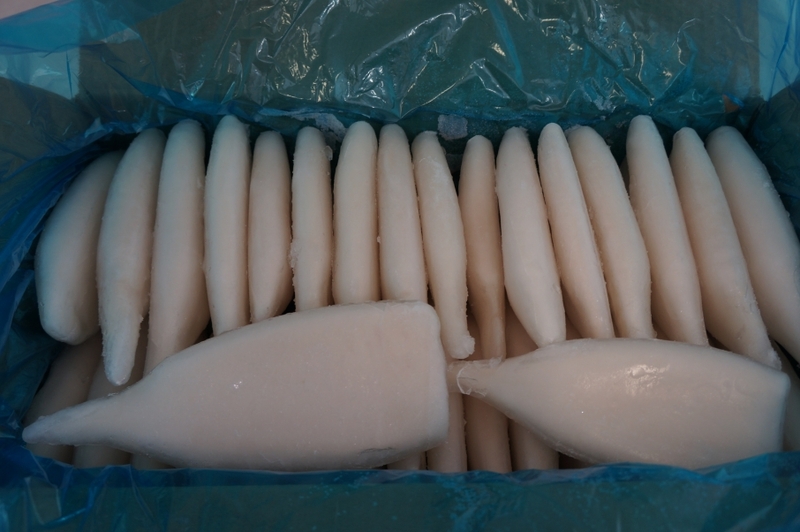 Individually quick-frozen (IQF), cleaned squid tubes. Various sizes. 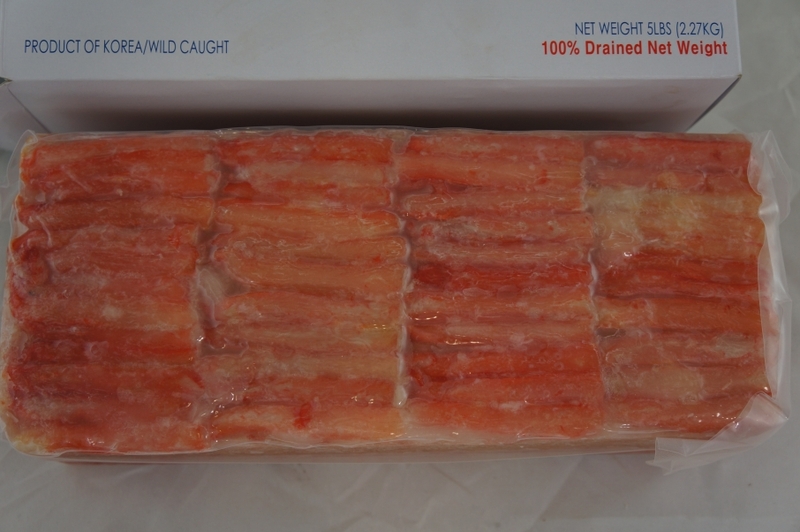 Wild caught USA from premium brands such as Northern Wind. Various sizes available from 80-100 to U5 available. Block or Individually Quick-frozen.